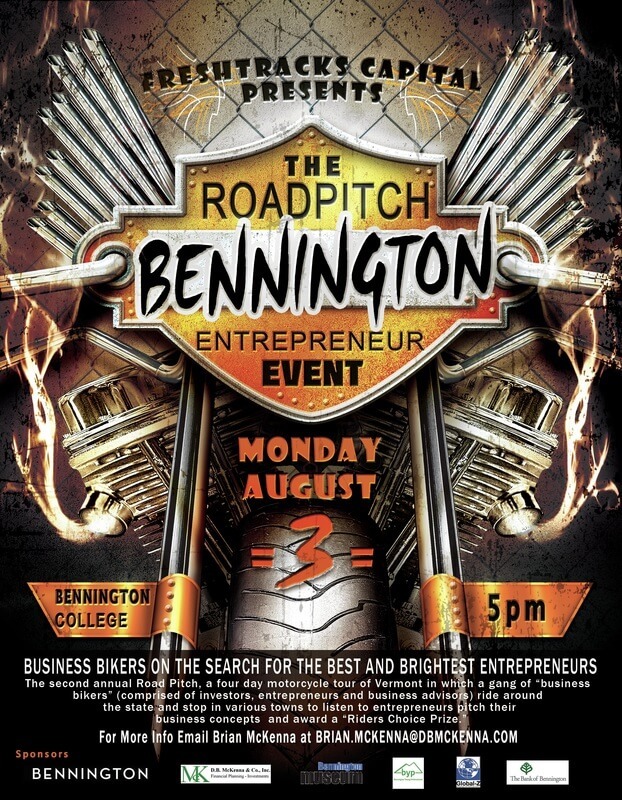 Check out the promotional poster we’re using to get the word out for Road Pitch in Bennington, Vermont. Hope to see you there! Road Pitch 2018 is Quickly Approaching!